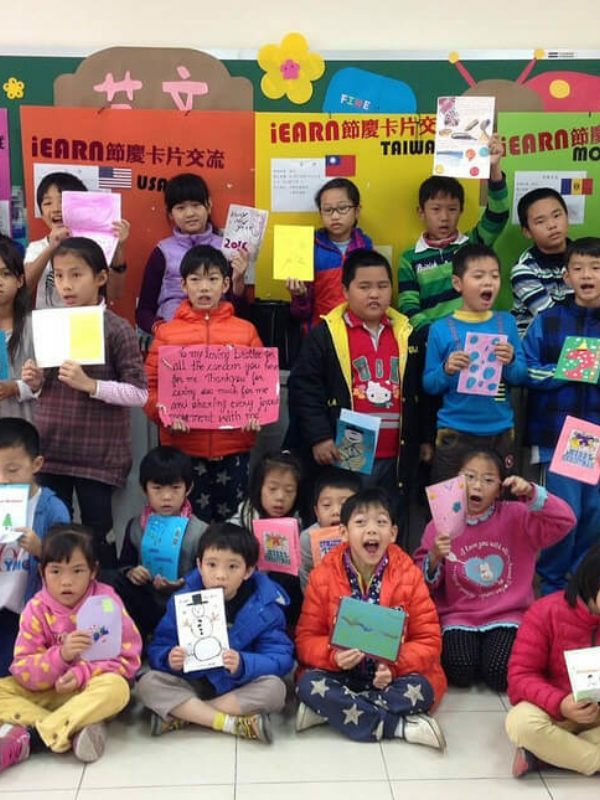 What is your iEARN story? We want to hear from you! 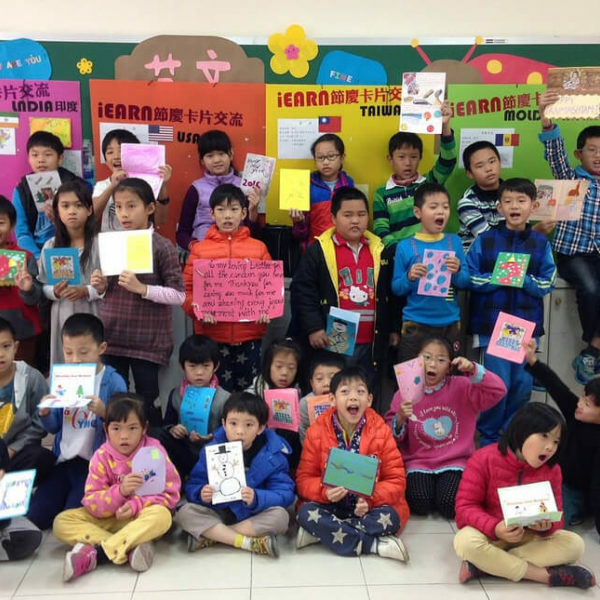 During the month of November we'll be sharing out stories from the vibrant iEARN community around the world. Check out the video of Elias, an incredible iEARN Educator from Lebanon, and then upload your own video with #myiearnstory by November 14. We'll pick our favorite videos and share them out as part of iEARN-USA's Giving Tuesday celebrations on November 28, 2017. 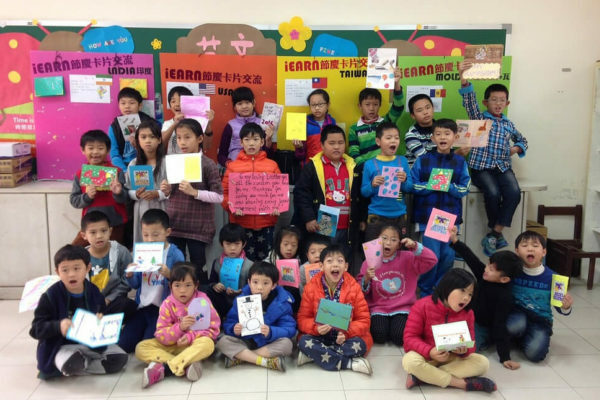 How do I share my iEARN story? 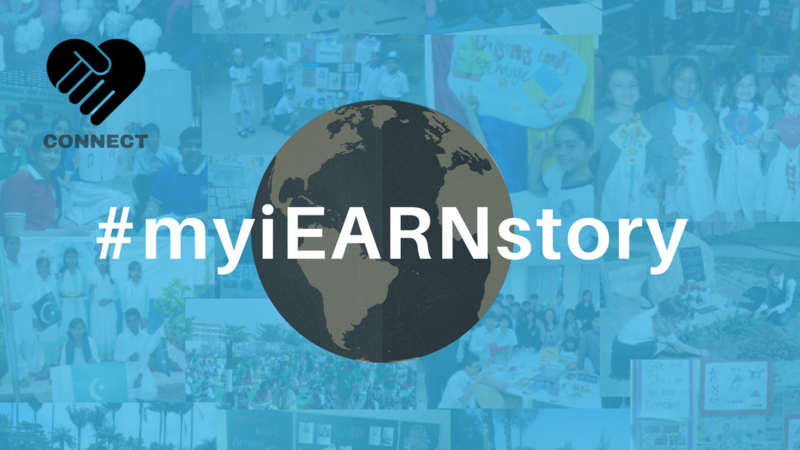 Create a short video (under 3 mins) about your own iEARN story and share it on your favorite social site with #myiearnstory (Facebook, YouTube, Twitter and Instagram). We look forward to hearing your story! And don't forgot to join us on Tuesday, November 28, 2017 as we celebrate Giving Tuesday, a global day of giving, volunteerism and kindness.